2011 Update: Be sure to read about the Best WordPress Themes of 2011. When it comes to running a successful blog, having the right theme is critical. Not being a “designer” myself, I marvel at the creative work produced by WordPress developers. Since it’s always nice to have a few extra themes lying around (I’ve got 58 in waiting), I thought this edition of WordPress Wednesdays could be focused on the all important WordPress Theme. It can be a real challenge to find quality, nice looking themes, so here are my favorite resources. Design Disease features several very nice free wordpress themes. Just use the drop down menu at the top to preview them, then download as needed. BlogOhBlog was one of the first free wordpress theme sites I found, and let’s just say I continue to go back. Jai is very helpful and extremely reasonable for minor customization work. Another great site for free wordpress themes, SkinPress does require the site credits to be left in place, but I think you can pay them like $25 to have it removed. Either way, they’ve got some nice themes. A sister site to SkinPress, AskGraphics has a few more free wp themes to browse. Same rules apply for the site credits. 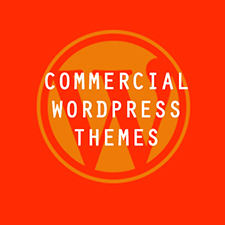 Top WP Themes cranks out free wordpress themes like nobody’s business. The quality isn’t always the best, but you’ve got to give them credit for the sheer number of themes they produce. N.Design Studio seems to do more custom design work, but they do have a couple free themes to download, and as you can tell from their website, they most certainly have an eye for design. Be sure to check out iTheme. It’s based off the Mac OS and has a nifty drag and drop sidebar. 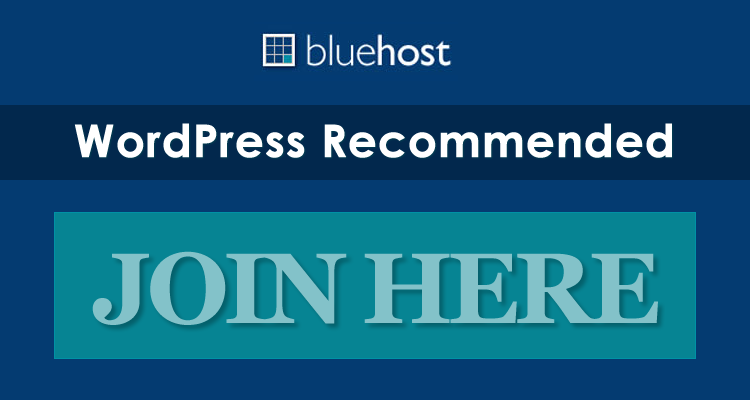 I’m currently a member of Elegant Themes, and all I can say is this is the best deal for premium wordpress themes on the internet – hands down. For $19.95 per YEAR (not month) you get unlimited access and use to all of Nick Roach’s top notch custom themes. He seems to add a new one every month on top of the 21 premium themes already created. The support is fantastic, with a member’s forum and email help, and for $20 you just can’t get a better deal. I strongly recommend ElegantThemes for premium wordpress themes. I’m also currently a paid member to WooThemes, and even though it’s more expensive than Elegant Themes, they offer some of the most unique, feature rich themes available today. Better yet, they offer several free WordPress themes that are better than most premium themes other sites sell, so either way be sure to pick up the free ones. I use WooThemes themes on more projects than any other premium or free theme site. They are definitely worth the money, but it’s hard to compete with Elegant Theme’s $20/year price. If you don’t mind paying a little more (about $70 per theme or $150-$225 to join the club) they are definitely worth joining. 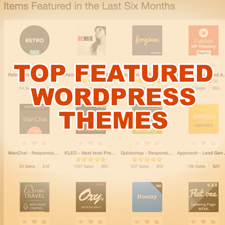 From video themes to lifestreams and everything in between, WooThemes is the most popular premium wordpress theme site for a reason, and they deserve it! Did We Miss Any Themes? Feel free to post other high quality wordpress theme sites (free or premium) in the comments below. Now go find a nice looking theme and make some money! Nice list. Its good to see Kyle bringing this haunted site back to life! Oh, don’t forget about newwpthemes.net – they’ve got a pretty good list too. Nice list. I will visit each site. Thanks. I have always been a fan of the revolution themes. I personally love Blog Oh Blog they have great themes! Hey I’m kind of confused. I remember visiting this blog half a year ago and you tried making $10k in a year or something like that. Did your experiment succeed? Do you have the results in a post or something. @Albert – Ben is no longer running this blog, so the focus has changed a bit…but the content will continue with the same theme of how to make money online, more specifically with blogging (and a few other cool features planned for the future too). Glad to have you back. Thanks for the response. Did he ever post the result of his experiment? Can you link it to me please. To be honest I’m not sure. I noticed a few earlier posts about his earnings progress but didn’t see a final post related to it. Nice list. But own design is the best. I can’t tell you how much I LOVE this list! I’ve been pounding my head all weekend looking for a theme for a new blog I want to start. I had all but given up because I was totally overwhelmed and nothing looked original. This list has just given me at least ten great options – and I’ve only had a few minutes to browse the sites. I’ll have to dive in deeper over the next few days. You are the best for putting this all together! Can’t thank you enough. Glad to help Chrissy…it’s always a nice feeling when you find what you’re looking for online. Hope to see you back soon! Thank You buddy! This page is worth viewing. Its so nice to see bloggers helping bloggers to succeed. These theme providers are good! I’ve got a premium theme from WooThemes – Vibrant CMS – and need some tweaks. They’re too busy to help me, could you recommend anybody who could do some work for reasonable fee? I love the theme on DanielDickey.com. It’s one of my favorites. @Jessica – It looks like that is the Thesis theme…a pretty popular wordpress theme. A couple high quality premium magazine-style themes are MagazinePress and NewsPress by Zidalgo. 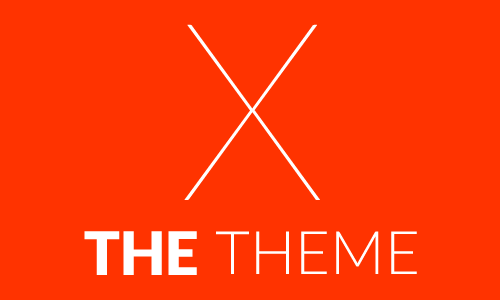 I really love wp themes and great source here for wp themes. Thanks for that. Personally, I like blog oh blog. They are good! But I think my site is also a good themes site! excellent collection u have there! Hi, Nice collection. I visited Woo themes, after I saw it in your article. They have some neat stuff. I am actually thinking of changing my blog theme, Everything Calories to one of the better looking ones listed there. Good work on getting listed on Google too. I was searching for WordPress themes and your site popped up on the 1st SERP. Thank you and good luck. Thanks for the options, I have been looking to upgrade my WordPress theme for ages now. You have finally given me some decent ones to choose from. I am looking to start up a product based e commerce website. Does anyone know of any good FREE word press e commerce themes? nice post! i use design desease most of the time.. now i think i’ll be browsing blogohblog ..
nice work! I am looking for a fashion themes. but can’t find out, still thank you. Wow, nice list of great companies. I have seen some themes but did not realize how dynamic some of these design companies had become. There really are some beautiful themes out today. Thanks Buddy. Its helpful. I am just going through these sites and hope to choose one best for my blog. Good article. Can I use it on my blog? Great themes. I find a lot of other great themes in the wordpress.org data base. Nice list. Thanks for sharing. I have been looking for a new theme for my entertainment blog and this one will make my work a lot easy. Thanks for the list, i found a couple themes that i can use due to your post…will subscribe. WooThemes is best theme i had have ever. I’m a big fan of woothemes as well, thanks for the nice list! Really helpful. It saves me lots of time on choosing free wp themes. Great work, thank you!